Do you remember that phase in the mid-noughties, before Spotify, where everyone would stick their iTunes libraries on a portable drive and have giant library swapping orgies with their friends, so you’d basically borrow 200 albums at once? Anyway, that’s how I first got introduced to “Astral Weeks” many years ago, a quick cursory listen between more interested dippings into The Ramones’ back catalogue. It didn’t make a major impression on me then – a nice soulful offering from the “Brown Eyed Girl” bloke. Revisiting it now there’s more to it – for a man whose career grew in R&B with Them, this is a bold and warm album that crosses the boundaries between folk and soul. 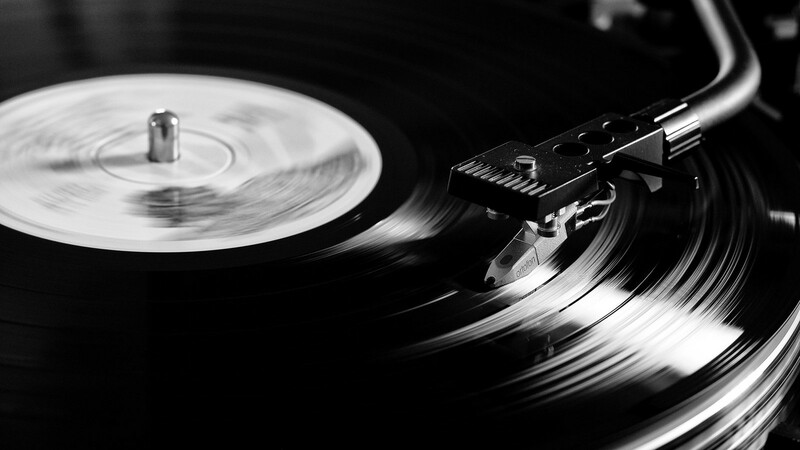 It’s an album that’s not short in praise, but it’s also an album that’s hard to pin down. Its lyrics are a stream of consciousness that deal with angst, nostalgia and love, but for me it’s most interesting musically. Even when the tempo gets going on tracks like “The way young lovers do”, it’s still an album that’s haunting and dreamlike, with a few great moments where background instruments envelop the song – the guitar on “Beside You”, the strings on “Madame George” and the flute on the closer “Slim Slow Slider” are all quite beautiful. 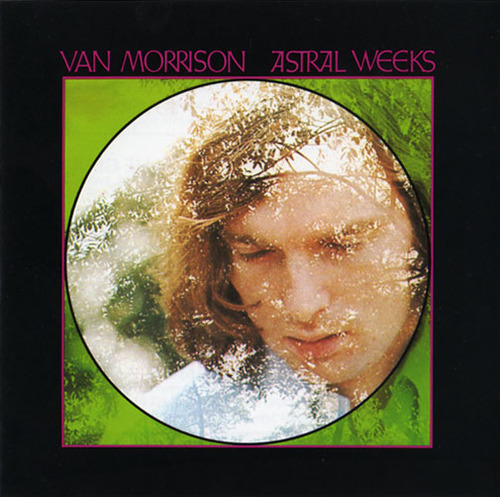 I remember once a colleague commenting to me when my iTunes playlist contained Dorothy Moore’s “Misty Blue” that it was once his seduction weapon of choice – “It got their knickers off in no time” and I’ve heard “Astral Weeks” described similarly. I can kind of see why – it’s romantic , it floats and overwhelms, and makes you want to let go. But still, it’s an album that’s got more to it, that deserves more than the few revisiting listens I’ve paid it. “Astral Weeks” was an album that was mostly ignored on its original release, and only got its recognition in the years that followed. With so much bubbling beneath the surface, that sort of makes sense.